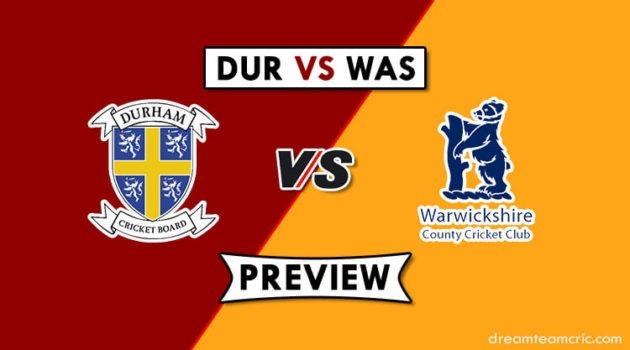 Hello and Welcome to our preview for Dhaka Dynamites vs Comilla Victorians match. 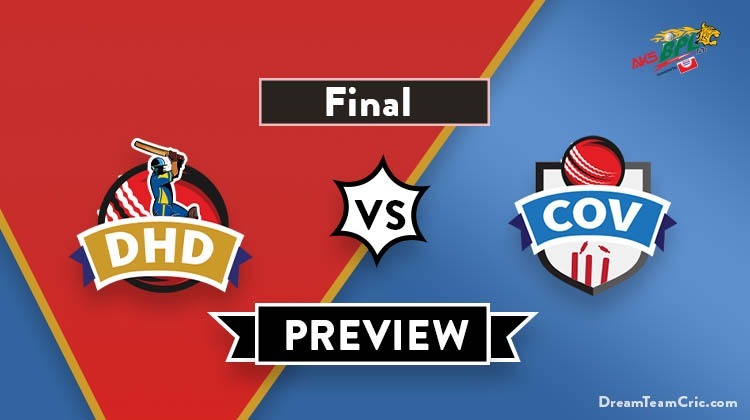 We are covering DHD vs COV Dream 11 Team Prediction, Preview and Probable Playing XI for the Bangladesh Premier League 2019 match. The match is to be played at Shere Bangla National Stadium. The final match of BPL 2019 will be played between Dhaka Dynamites and Comilla Victorians. Dhaka Dynamites have regained their lost momentum and defeated Rangpur Riders to enter the finale of BPL’19. Bowling first, Pace trio of Rubel Hossain, Russell and Qazi Onik took eight wickets between them to restrict Riders at 142. Chasing the target, Rony Talukdar and Shakib played good knocks of 35 and 23 respectively but 19-ball 40 from Andre Russell was the key in chasing effort. They will hope to defeat Victorians and become the BPL 2019 champions. Comilla Victorians defeat Rangpur Riders in Qualifier 1. Bowling first, They put an ordinary show resulting in a target of 165 runs. Sanjit Saha, Shahid Afridi and Mahedi Hasan were the positives with the ball. Evin Lewis was at his attacking best in the chase scoring 71* runs and was supported by Anamul Haque and Shamsur Rahman to successfully chase the target. They will be determined to win the trophy of BPL’19. A good match can be expected between both teams in the crucial finale of Bangladesh Premier League 2019. Rubel Hossain and Andre Russell will be the key pacers along with Qazi Onik while Shakib and Narine will lead the spin attack. Shuvagata Hom can support them. Tamim Iqbal and Evin Lewis can open the innings. Anamul Haque, Imrul Kayes, Shamsur Rahman, Shahid Afridi and Thisara Perera will follow them. Wahab Riaz and Mohammad Saifuddin will lead the pace attack along with Thisara Perera while Shahid Afridi, Sanjit Saha and Mahedi Hasan will be the key spinners. They are unlikely to tinker the winning combination for the finale. Captain and Vc choices: Shakib Al Hasan, Sunil Narine, A Russell, E Lewis, U Tharanga, T Iqbal. 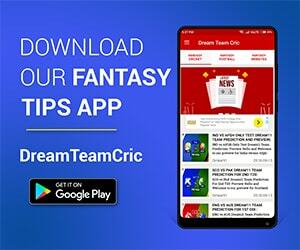 If you liked DHD vs COV Dream 11 team prediction, then follow us on Twitter for Latest Cricket News and Grand League Teams.